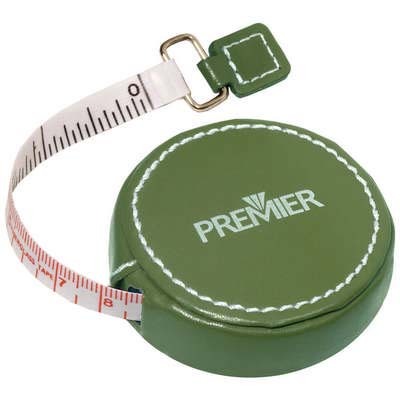 If you are in the construction or project or fashion business the Seventh Avenue Round Tape Measure is a must have tool. 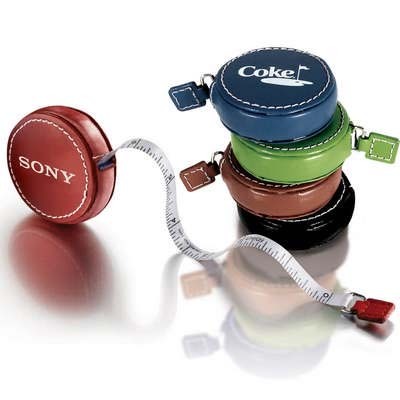 It is available in some awesome colours and crafted from cowhide leather that lends it the professional looks. 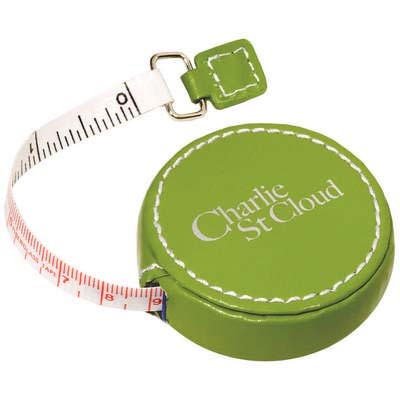 Imprint Area : 1-1/8" sq. 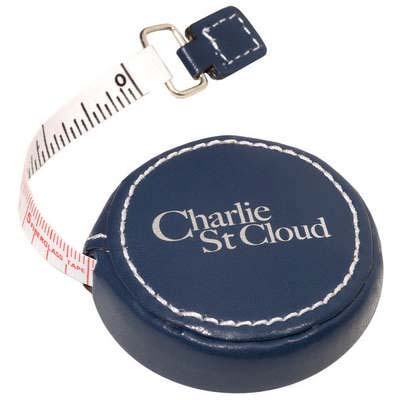 If you are in the construction or project or fashion business the Seventh Avenue Round Tape Measure is a must have tool. It is available in some awesome colours and crafted from cowhide leather that lends it the professional looks. 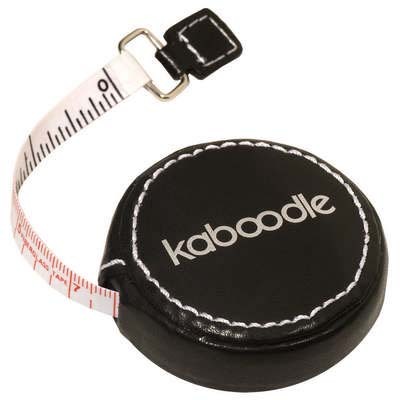 The perimeter accent stitching enhances its looks and the tape features a very thoughtful press-release padded case for user convenience. 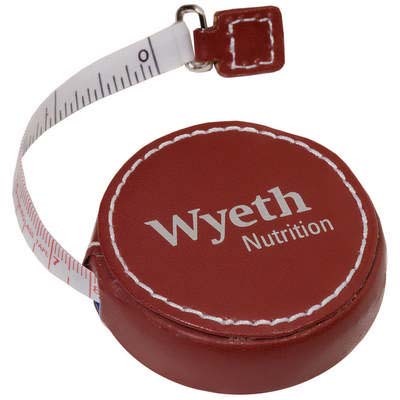 With your logo neatly imprinted on the Round Tape Measure, it also makes for a fantastic give away to all your customers.